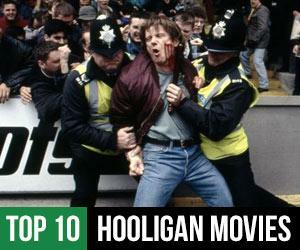 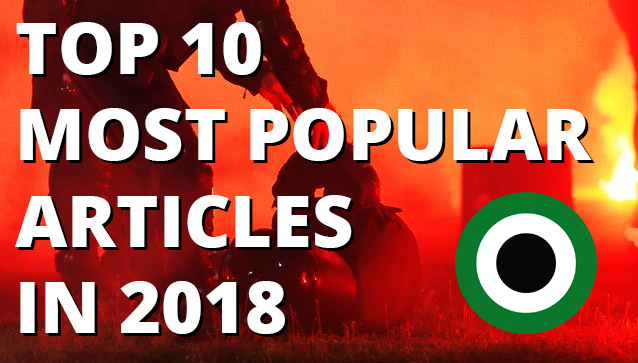 Traditional top 10 most read articles list! 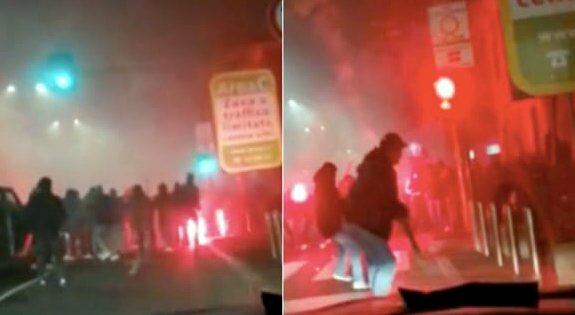 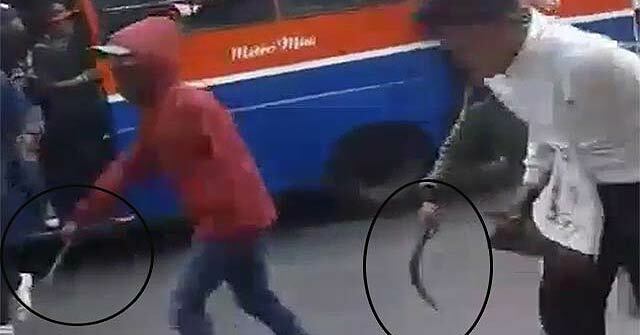 Italy: Several fans stabbed in fight! 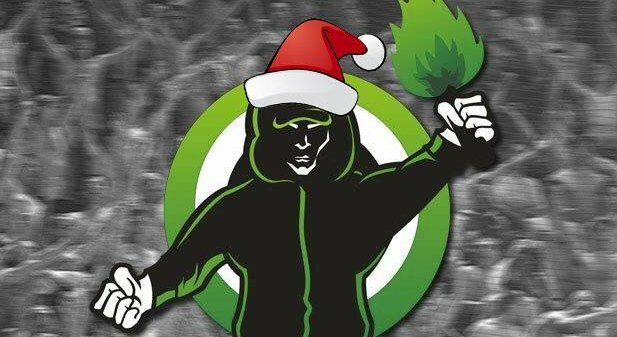 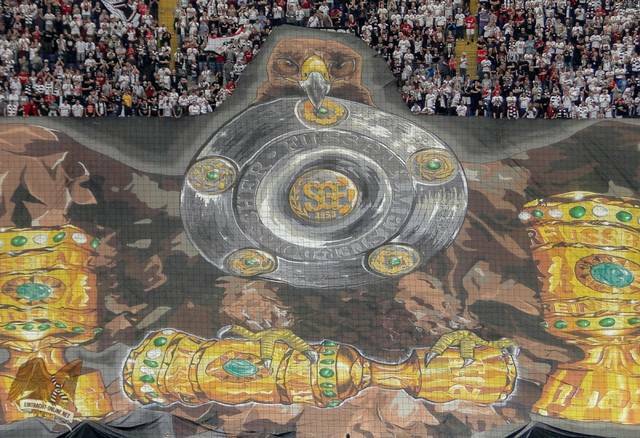 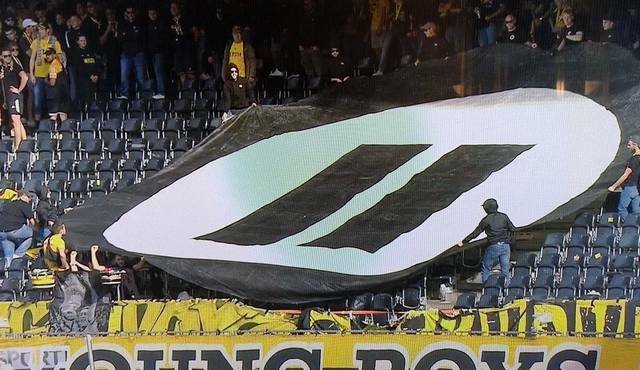 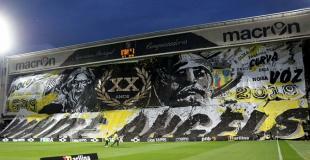 Ultras-Tifo: Happy holidays to all of you! 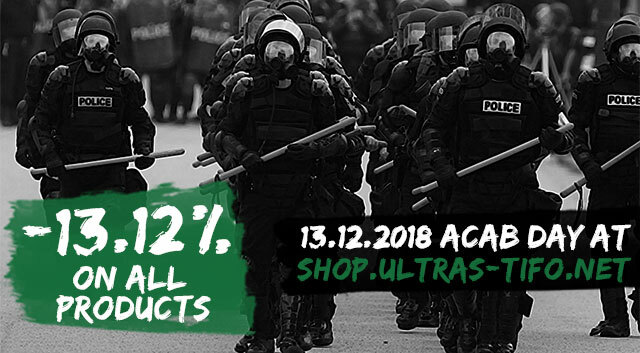 13.12% discount on all products in our shop! 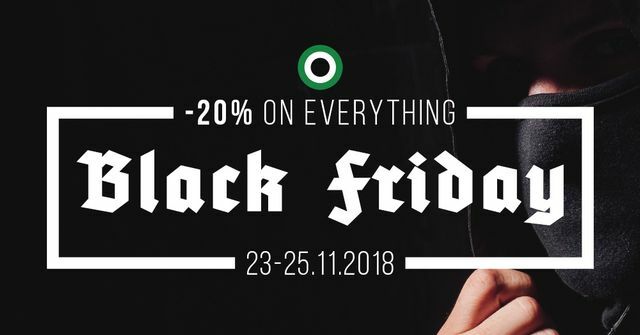 SALE: 20% off on all products in our shop! 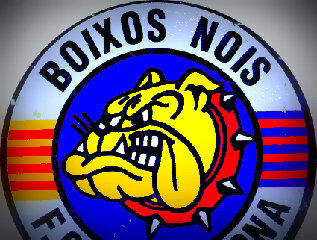 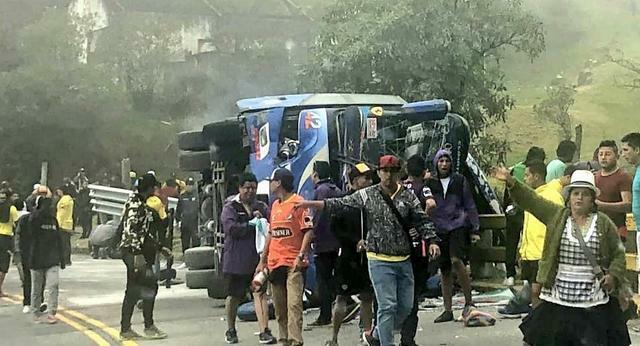 Spain: Boixos Nois with revenge against Bukaneros. 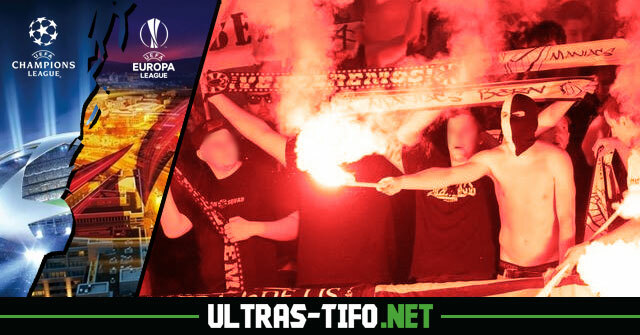 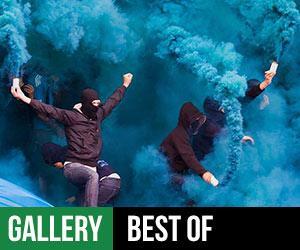 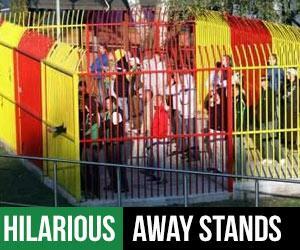 French ultras united against the football federation! 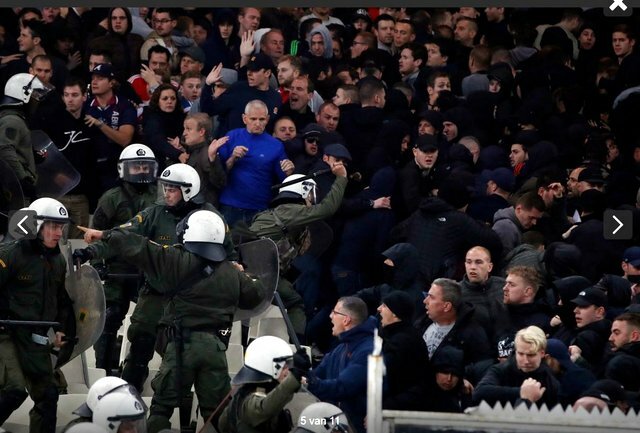 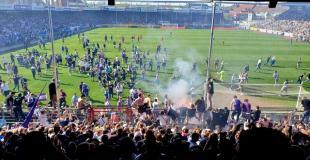 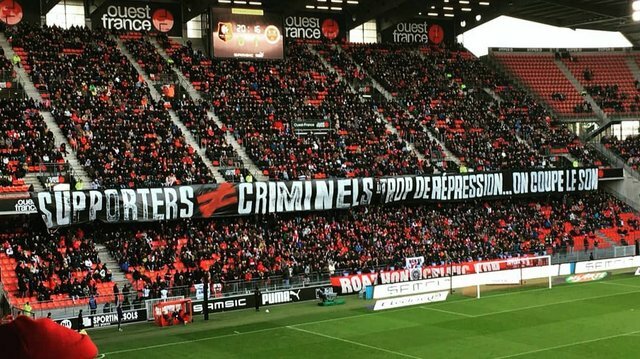 France: Against stadium bans, closed doors and huge fines. 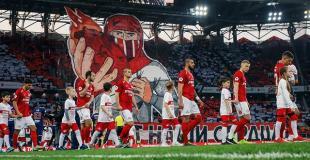 Widzew Lodz stole seven banners from Lech Poznan! 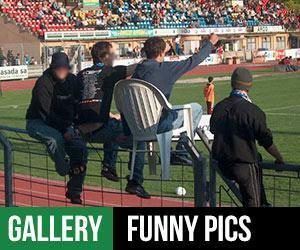 Poland: Big lost for Lech fans. 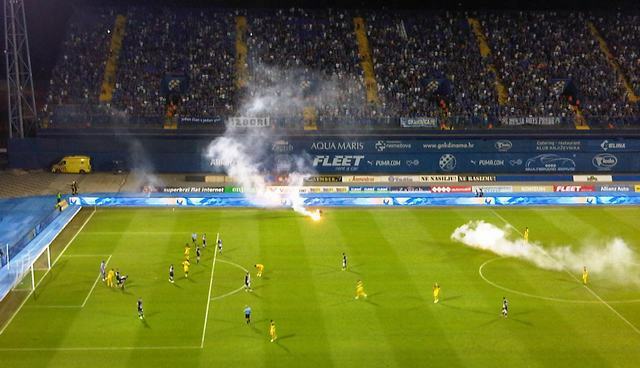 Dinamo Zagreb sued BBB for throwing flares and won: Fans have to pay club 15k euros! 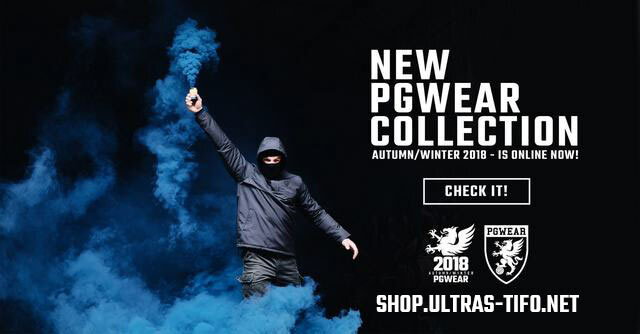 Ultras-Tifo Shop: New PgWear collection has arrived! 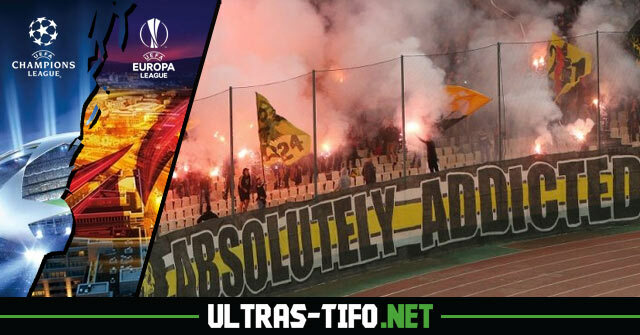 UEFA Champions and Europa league review article. 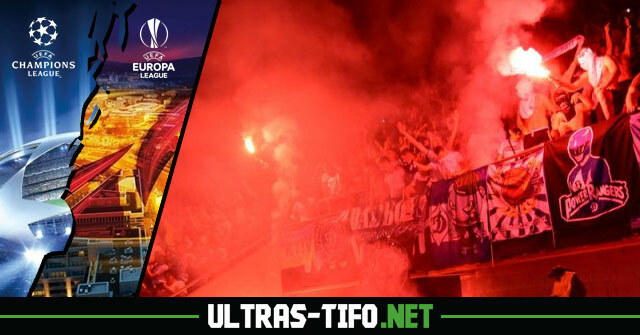 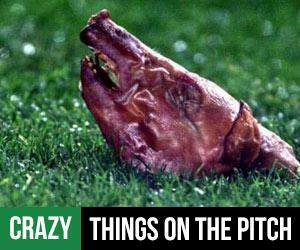 UEFA Champions and Europa league 3rd qualifying round 1st leg review article. 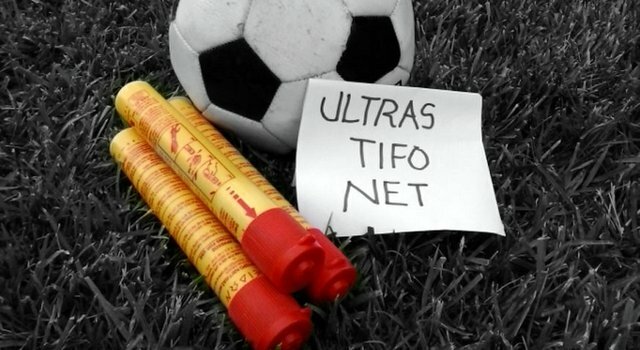 SHOP: Official World Cup 2018 products for fanatics!